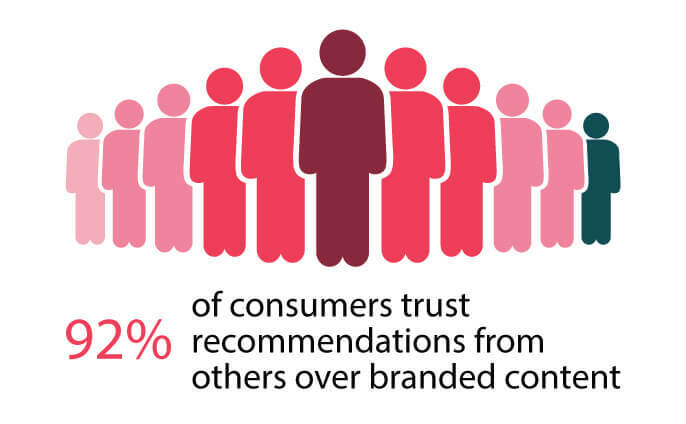 86% of marketers1 have used influencer marketing to move beyond corporate speak and build a more authentic brand. However, as influencer marketing gets more and more popular, a less-effective transactional approach to the method is on the rise. In order to retain the effectiveness of influencer marketing, we at Spark propose thinking about your program as influencer relations: an ongoing relationship built on mutual benefit and sincere interest in each party. Read on to discover why you should invest your time and effort into influencer relations and how to do it. 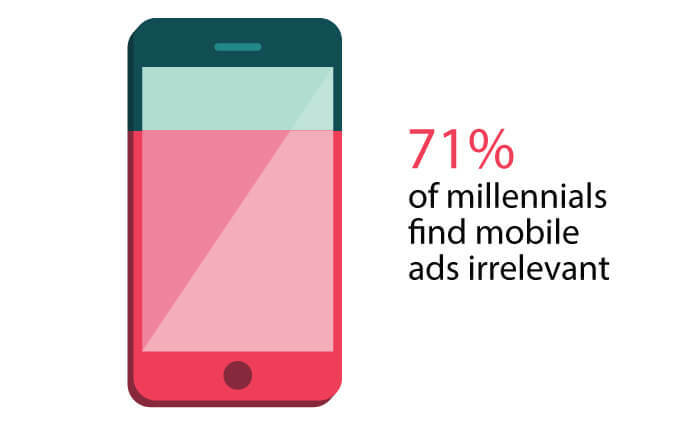 Since 71% of millennials2 find mobile ads irrelevant and 92% of consumers3 trust recommendations from others over branded content, brands are turning to influential social users to carry a brand’s message, as opposed to buying advertising spots. In fact, 86% of respondents in one study4 put the most trust in product service recommendations from everyday people because they don’t appear to have ulterior motives. Follower numbers, while a good indicator of potential reach, do not constitute the full story. Often times, influencers can have fewer followers but cater so well to a specific audience that they command great engagement and greatly sway the opinions of those within the audience. Influencer relations is specific in its focus on building relationships with influencers, as opposed to treating influencer content as a one-time transaction. Having a relationship with an influencer leads to more organic-feeling posts by influencers, which are more effective in that they move away from resembling a paid endorsement and toward resembling sincere interest. Building and sustaining a relationship can also lead to an after-contract halo effect. This means that even after your contract has ended, an influencer may continue to support your company and product because (s)he has become a genuine fan over the life of the relationship. An influencer marketing campaign built on relationships that yield mutual benefit, as opposed to a simple financial transaction, will yield the best results for your business. Because research, vetting, and maintaining relationships can take precise communications knowledge and intense time commitment, professional teams like ours at Spark are ready to help customize a program to fit your business goals. 1 The State of Influencer Marketing 2017: A look into how brands and agencies view the future of influencer marketing; Linqia. 2 Digital democracy survey, 11th edition: A multi-generational view of technology, media, and telecom trends; Deloitte. 3 Why Influencer Marketing is the New Content King; Adweek. 4 In the Company of Friends: The New Media Company of one + many; SheKnows Media. 5 Ways to Win at Influencer Marketing; Julius. An internet communications technology native, Shane Jordan always strives to innovate the world around him including the work he does for his clients. Shane has over 12 years in online marketing strategy experience for clients ranging from early stage startups to Fortune 100 brands. 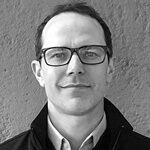 He has developed successful social and digital strategies for clients including Levi’s, EA Games, World Wildlife Fund, Taco Bell, Del Monte, Lamborghini and The Bill and Melinda Gates Foundation.